Each year the Francis M. Weston Audubon Society has several fundraising events. One of these events with the “most fun” is the Birdathon. 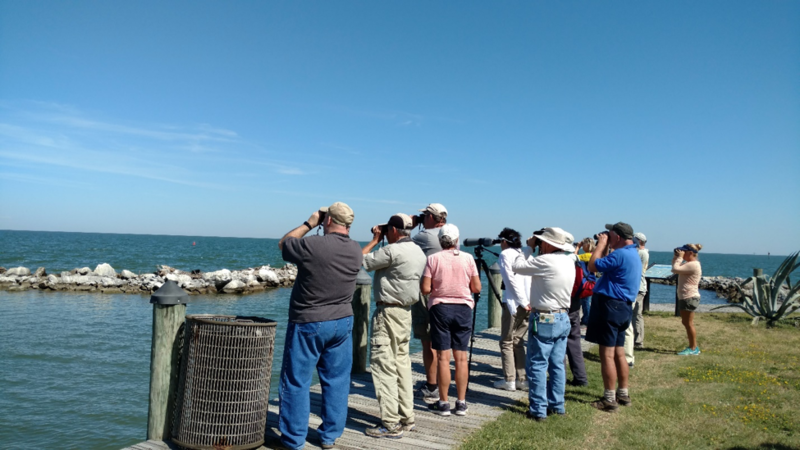 Each April groups of members go birding with a purpose – enjoy a day birding, identify as many species as possible in a single 24 hour period (or portion thereof), raise money for the F. M. Weston programs and, most of all, have fun. All are encouraged to get involved. A team can be 2 individuals or more. More information, Team forms and pledge forms are found on the FMWAS website and information is also found on Meetup. There are a set of rules so that competition is fair. Also, prizes are awarded for a few categories such as most species recorded, most unusual or rare species, and most funds raised by a team.